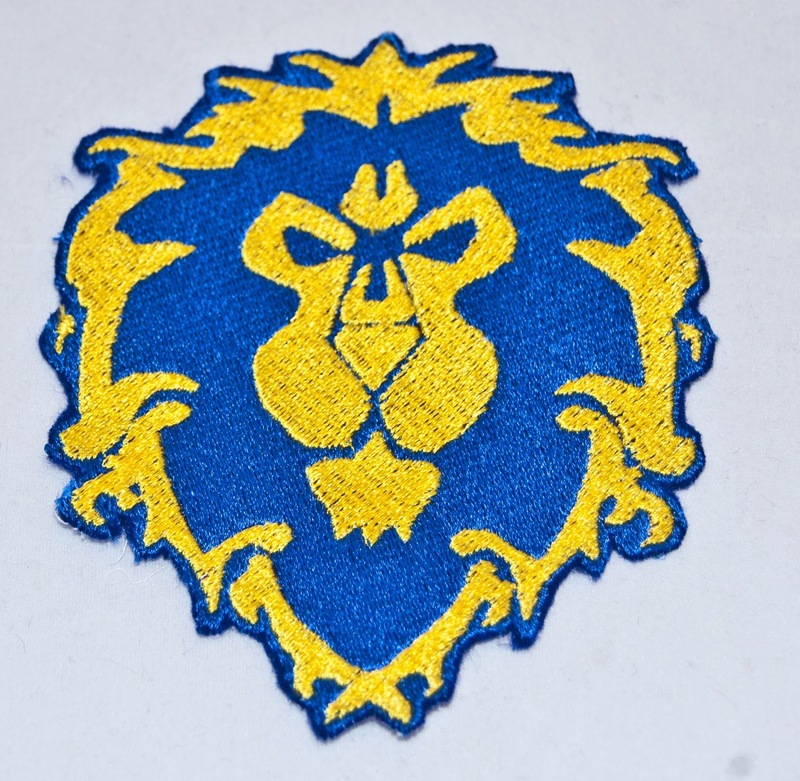 Today's Sensational Shop is Serephitic Patches - run by Serephita! Let's meet her! I am a 27 year old seamstress and cosplayer living in Las Vegas NV. 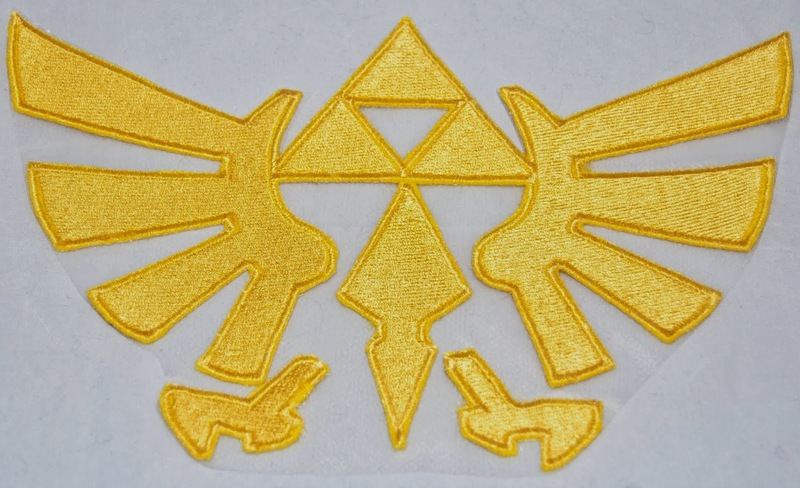 I started doing embroidery and patches because I couldn't find what I needed for costumes through regular sources, and wanted to give other cosplayers and fans a trustworthy and reliable source for patches and possibly even accessories. So I invested in an embroidery machine and software, and began to design and create patches! My shop is filled with made to order patches and accessory pieces for plushies, and custom items as well! I am now offering digital embroidery files and digitizing services for those who do not have the time or software to create their own. I do everything myself, and strive to make the best product possible that I can. 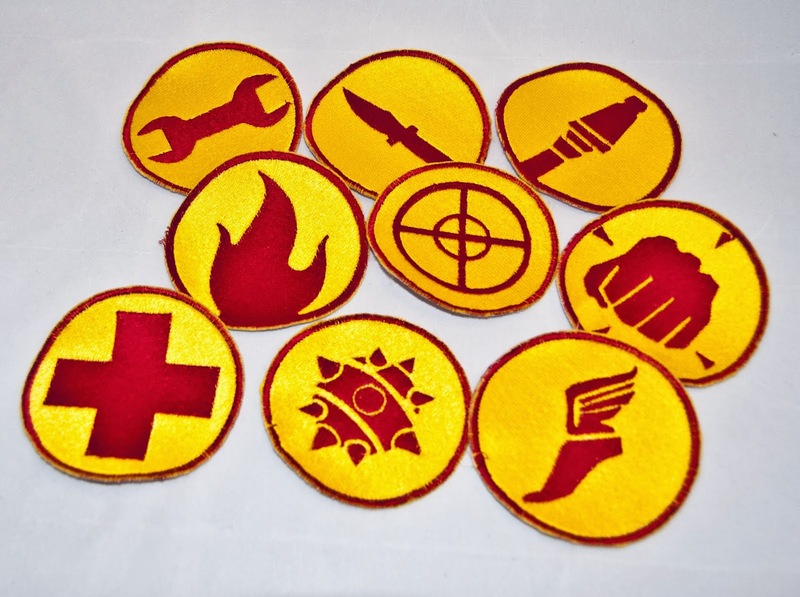 My favorite item to make is probably the Team Fortress 2 patches. They have been by and far my most popular patches for a while, and are just really fun to make! I think there's just something about the golden yellow color that makes me smile, since it's so bright and cheerful (plus the game itself is really fun!). I started with the idea back in 2011, when one of my friends mentioned having to re-draw Alucard's seal on the back of his gloves for a costume. I had just purchased an embroidery machine, and was working on my first project, and wanted to start creating things for friends as well. 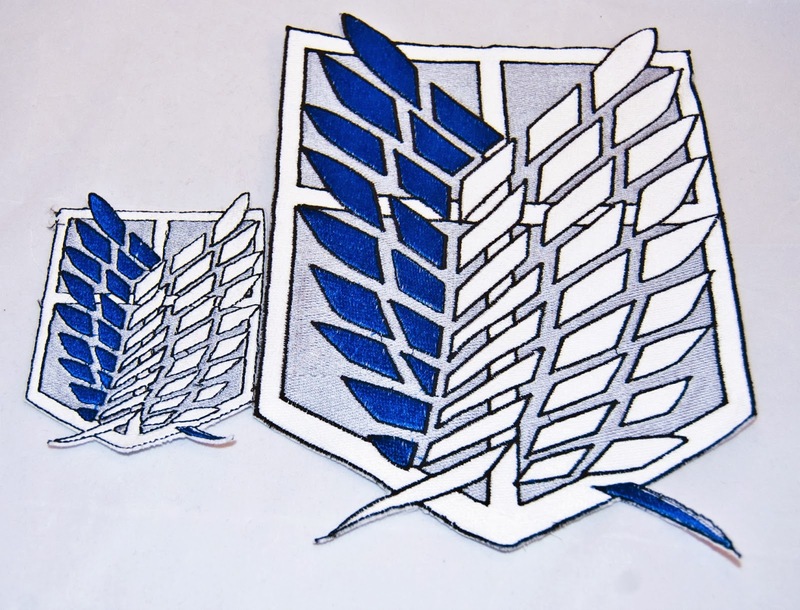 I began to research patches and designs to make, based on suggestions and series that I knew were popular. I love making custom items for people! Thank you so much for stopping by and meeting Serephita of Serephitic Patches! See you next week for another Sensational Shop Saturday!